Next: 30 Beers, 30 Bites – NOM! Previous: Peanut Popcorn Pretzel Chocolate Chunk Cookies! 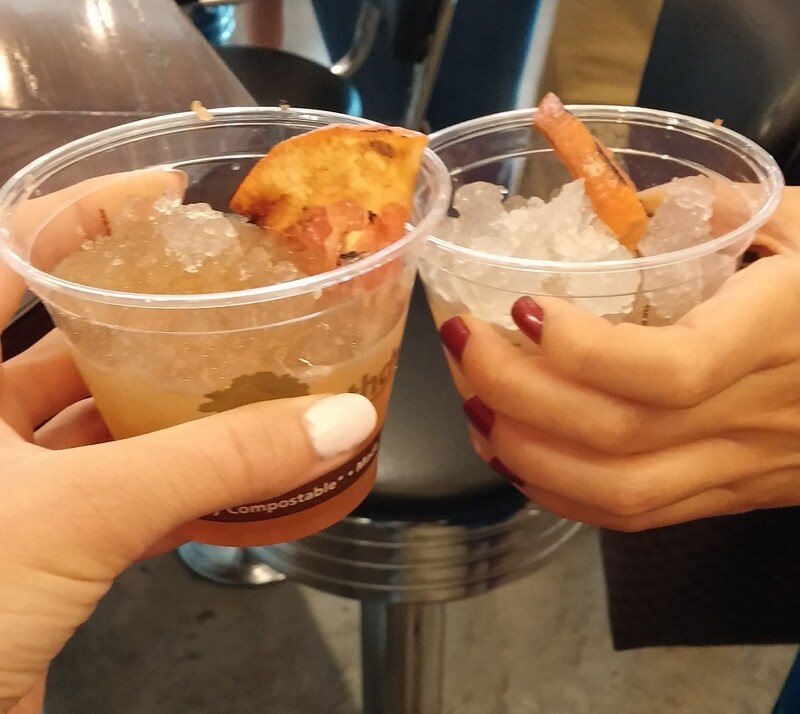 It’s a Wednesday, work’s out—> time for happy hour! Drinking for a cause? Even better! 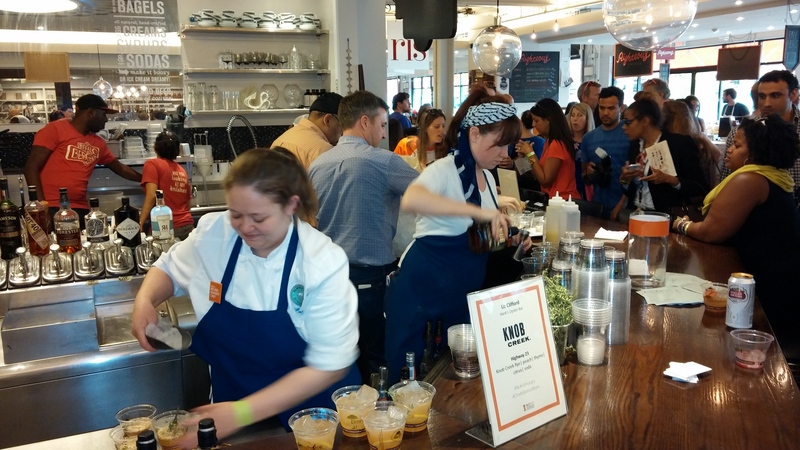 No Kid Hungry hosted their second Chefs Behind Bars event this past Wednesday. The first one was outstanding, and this one was equally great. The drinks were creative, unique, and delicious. The premise? 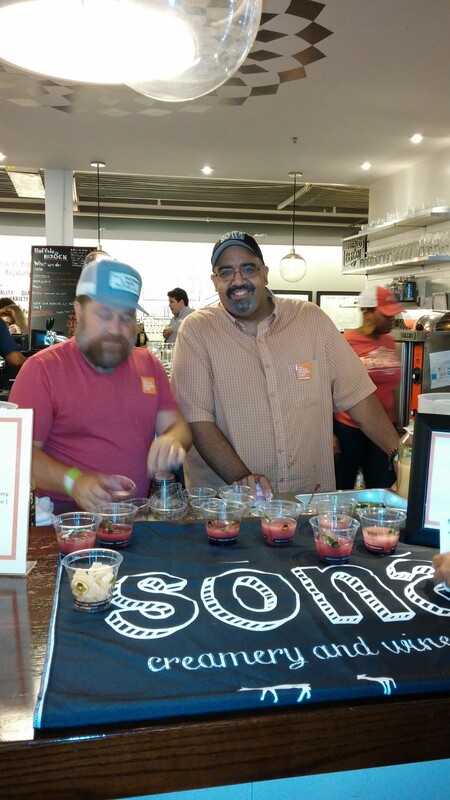 Local DC chefs take a turn behind the bar, craft cocktails, serve ’em up to the eager, thirsty attendees, and the whole thing supports No Kid Hungry’s campaign to end childhood hunger. 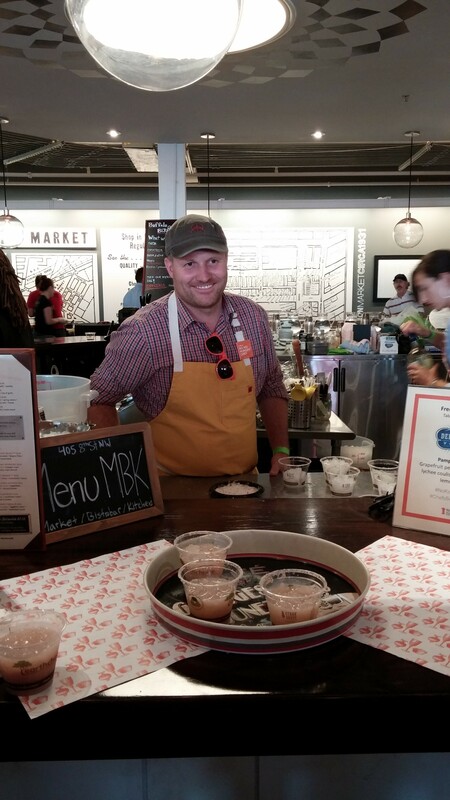 This time, the event was hosted at Buffalo & Bergen inside Union Market. If you haven’t made your way over to Union Market yet, it’s totally worth the trip. Only a short walk from the NOMA metro stop, Union Market is brimming with various vendors.  You can find anything from fresh meat to homemade bread to craft brews. Chef George from Kapnos! He made a drink called el greco: tetteris mastiha, hum, grilled grapefruit, and burlesque bitters. It was slightly smoky from the grilled grapefruit and well balanced with the sourness of the grapefruit and the addition of the bitters. Chef Doug from Art & Soul! He made a delicious drink called Caution Cherry Tale, made with Barr Hill gin, vermouth, honey, lavender jus, lime, and essence of anger. Made by Chef Frederik de Pue from Table, this tasty delight was made with grapefruit peel infused vodka, lychee coulis, vanilla sugar, and lemon juice. 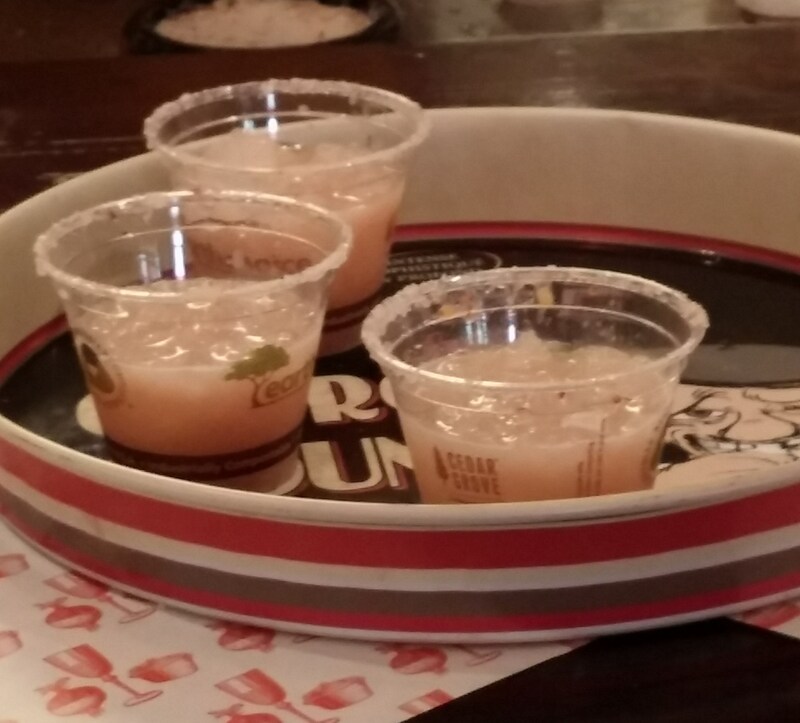 It had a sugared rim, and also something a little bit spicy on the rim. That rim itself set the drink apart from the rest. My colleague and I drank a few of these…each. Hands down our winner for the night!! This one was aptly name “I’ve Been Drankin’.” What set them apart? The cool napkins! How fun are those?! I’ll be finding those for my next cocktail party. Push Pop!!! That’s right– that’s an alcoholic push pop made with dill, vodka, Stella Cidre gelee, sour cream, and American Sturgeon caviar. Caviar?! Yes, cavier. I LOVE knob creek cocktails. You could taste the whiskey in here (which I love) in addition to peach, thyme, and citrus soda. Next time I’m in Hank’s, I’ll probably see if I can order it– my type o’ drank. 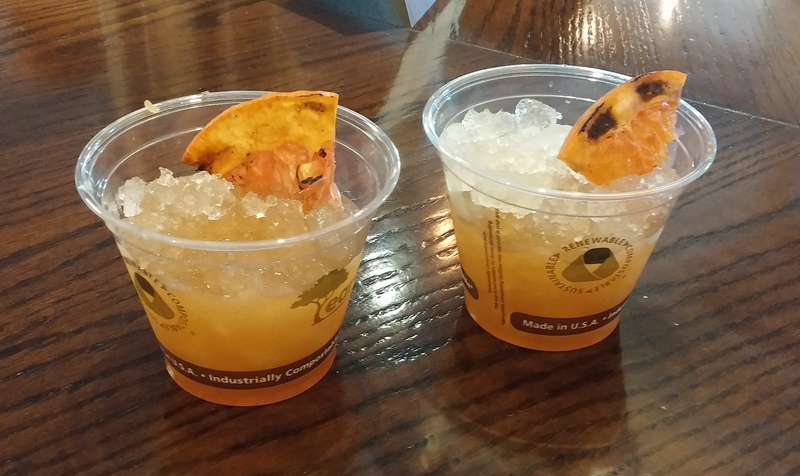 Each libation was distinct, creative, and delicious! 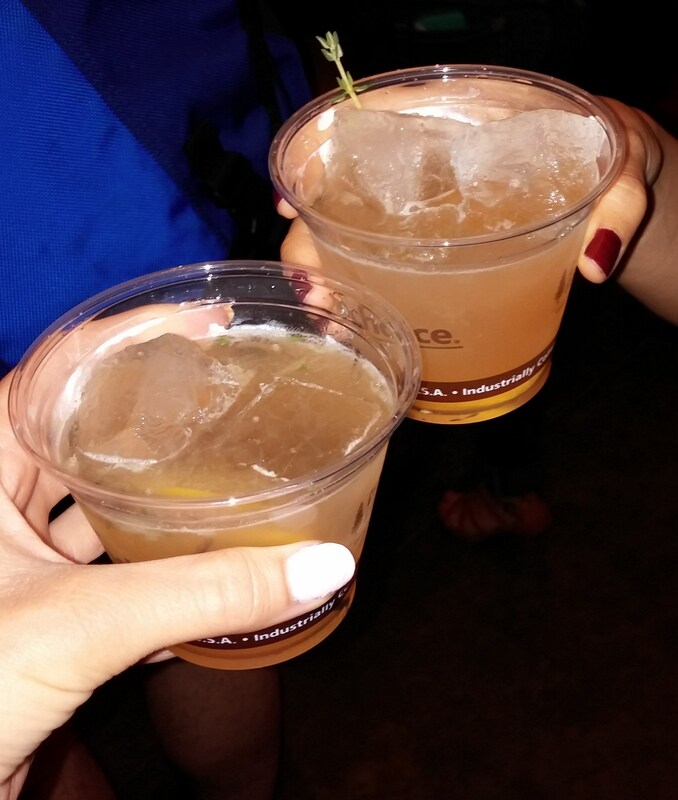 Huge props to the chefs and their drink-making skills. 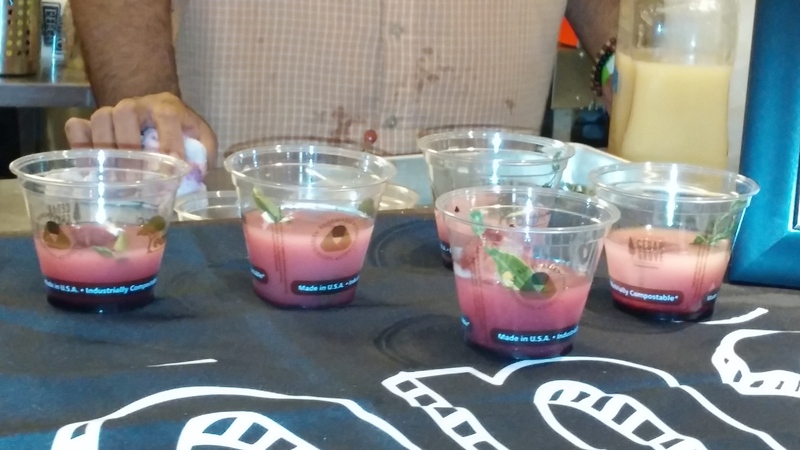 While we were drinking our way through the evening, we also got to try some fun, tasty bites from some of the Union Market vendors. Amazing cheese and candied pecans from Righteous Cheese. PICKLES from Number 1 Sons. They also served insanely amazing kimchi grilled cheese sandwiches. Apparently I enjoyed them too much to snap a photo. Trust me though, when you go to Union Market, get one. Two different types of hot dogs from Haute Dogs. Now, I’m not the world’s largest hot dog fan, but let me tell you, these dogs are different. 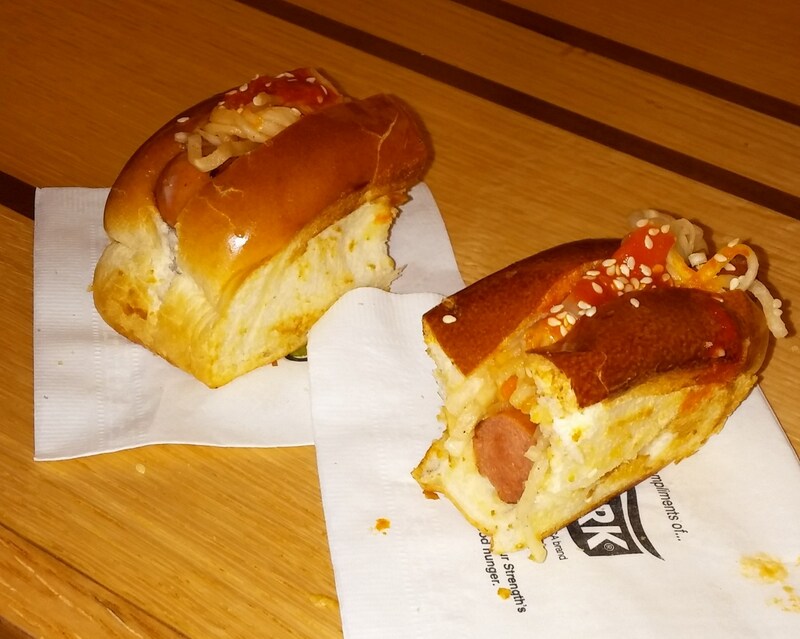 My favorite was the kimchi dog. It was topped with pickled radish, kimchi, cucumber, and drizzled with sriracha and topped with white sesame. 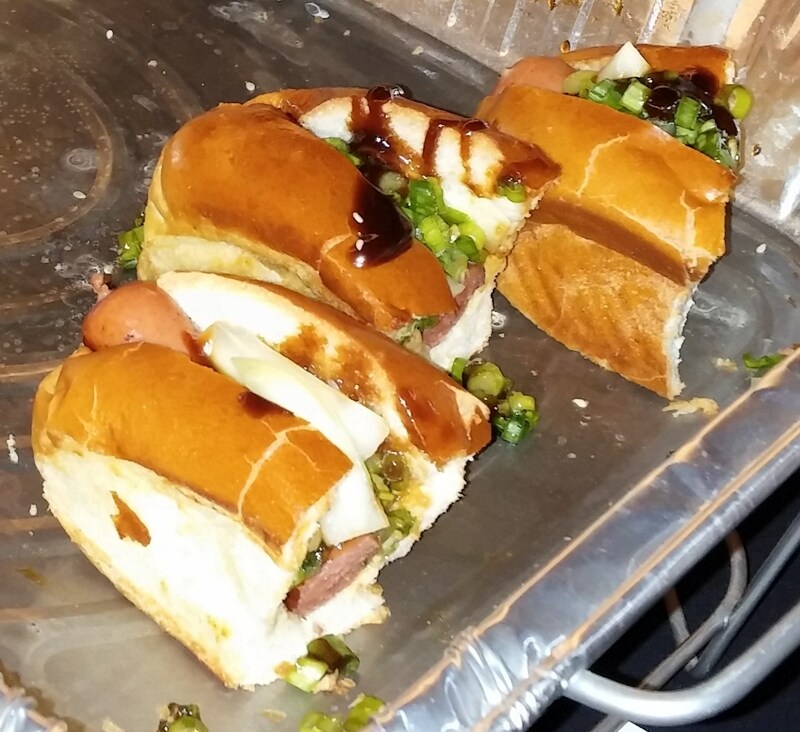 The other one was the Duck Duck Dog, topped with chopped scallions, sliced cucumber, and Hoisein Sauce. DC empanadas. Also highly recommend. Dolcezza gelato! We had to have dessert…obviously. What stood out most to me was how friendly all of the vendors were. They were genuinely happy that we were all there and really cared about the food they were putting out. The chefs behind the bar were the same way– positive and passionate. I hope No Kid Hungry continues to produce these events. I think they’re extremely well done, obviously support a fantastic cause, and a ton of fun!